ASC Performance officially opened for business on Monday 1st January 2018 but Saturday 6th January 2018 saw our very first Open Day, a fun-filled day for new and existing members alike to come and explore the gym, use the equipment and get to know one another. 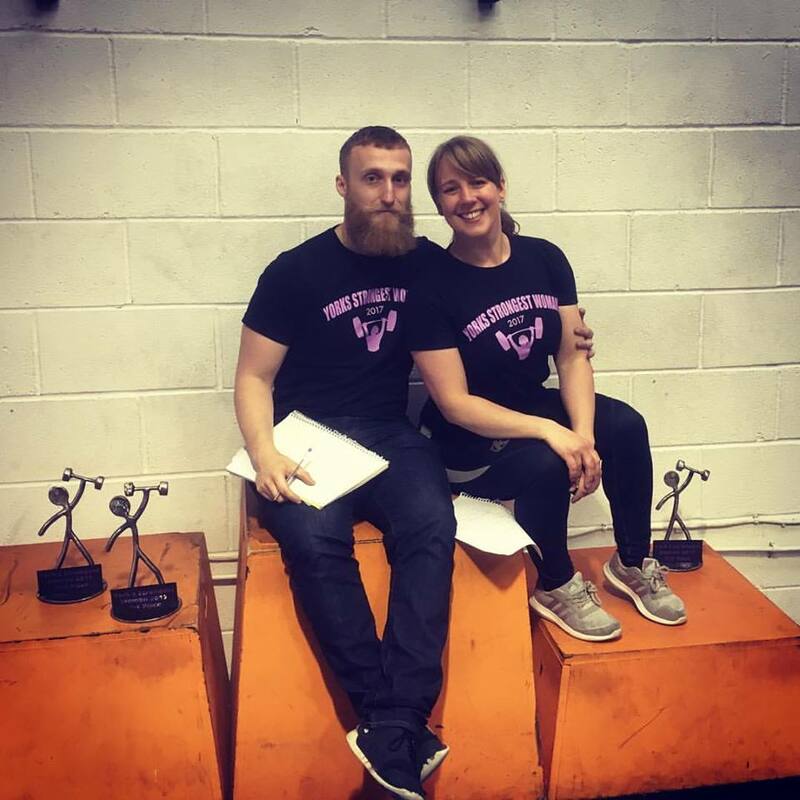 Games such as Longest Hang, Fastest Prowler Push and Guess the Name of the Gym Bunny kept everyone entertained while Hepy's Hog Roast kept everyone well fed! Check out our highlights video below. Credit to Chris Bland for capturing the atmosphere of the day so well!